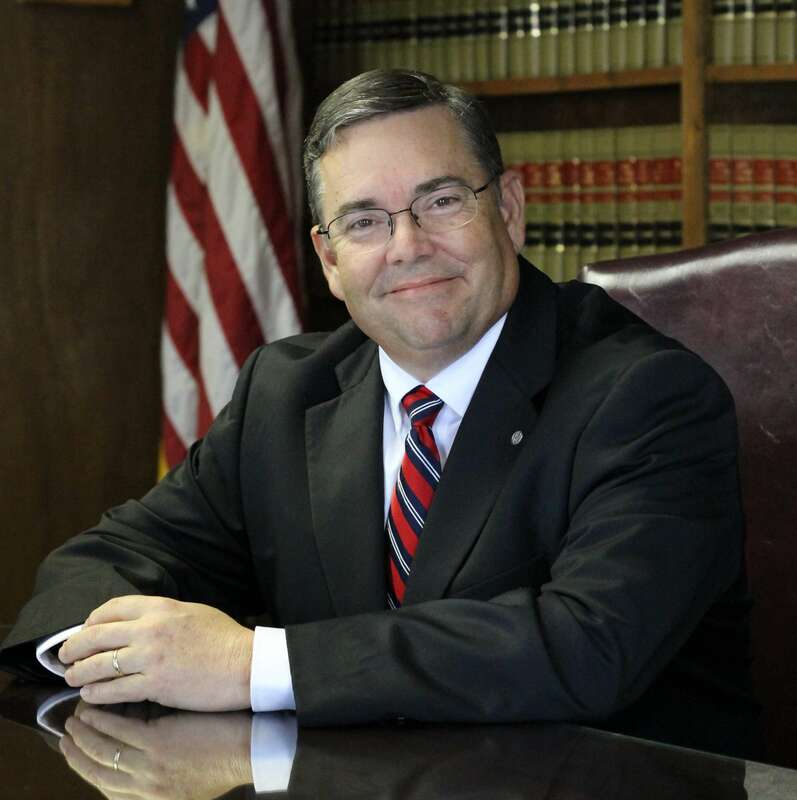 Representative McCravy began his legal career in 1985 as a Staff Attorney for the Supreme Court of South Carolina. His education includes a B.A. in Sociology with a minor in Political Science from Clemson University. Rep. McCravy received his Juris Doctor degree from the University of South Carolina School of Law. John has taught higher education courses in Constitutional Law, Criminal Law, Business Law and Commercial Law. Rep. McCravy is board certified by the National Board of Trial Advocacy. This is an accomplishment achieved by very few attorneys nationwide and speaks to his dedication and passion for justice. In 2016, Rep. McCravy was elected to represent House District 13 in the South Carolina State House. Representative McCravy has been representing clients in private practice for 30 years. He is licensed to practice in all South Carolina trial and appellate courts including Circuit Court, the South Carolina Court of Appeals, and the South Carolina Supreme Court. Rep. McCravy is also licensed to practice in Federal District Court and the U. S. Court of Appeals. Representative McCravy is a member of the S.C. Bar Association, Federal Bar Association and a member of Injured Worker’s Advocates. Rep. McCravy is also board certified by the National Board of Trial Advocacy. This certification requires numerous trial experiences and a rigorous examination. As of 2017, only 36 South Carolina attorneys held this certification. Rep. McCravy is also a former board member of the Supreme Court S.C. Board of Commissioners and Grievances.